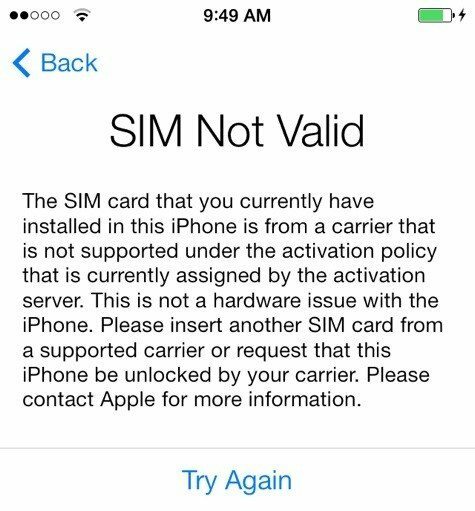 If you are using any iOS device then such problem is bound to occur. 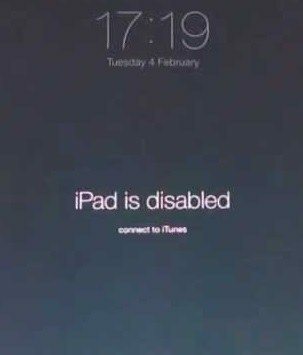 There are a lot of different circumstances where your iPad can get disabled and you are unable to do anything. Mainly in such situations, Apple instructed the users to connect to iTunes but if you are unable to connect to iTunes then you are in a big problem. So, if you are wondering iPad disabled fix without iTunes, we are talking about alternatives to fix the device and they are described in this article. Step 1: You need to download the program on your computer. Step 2: Now, install and run on your computer. Step 3: Next, you have to connect your iPad/iPad Pro/Mini/Air and computer together using a USB cable. Step 4: After connecting Tenorshare 4uKey will detect the device automatically then click on “Start” on the main interface of the app. Step 5: Now, the app will ask you to download a firmware package for the next step. Step 6: First, you have to select a location and then click on “Download”. Step 7: After downloading the firmware package, click on “Unlock Now” to enable the device. 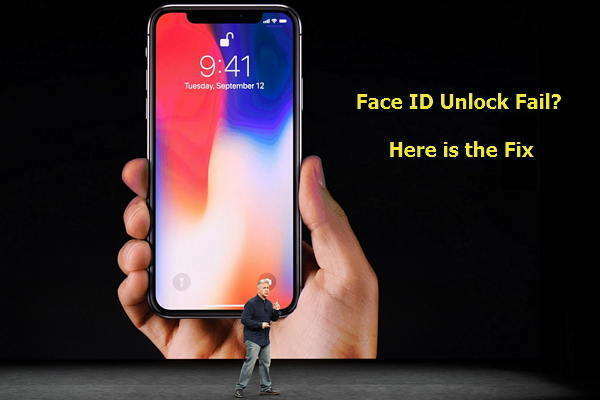 The procedure will completely remove all the data and the settings from your device and it will be returned to a condition when you bought it for the first time. So, you can restore the data from a previously saved backup file or you can start again from the beginning. Step 1: You can go to icloud.com from a browser. Step 2: Now, you have to log-in to your iCloud account with your Apple ID. Step 3: On your account tap Find My iPhone, and click on your iPad from “All Devices”. Step 4: Click on “Erase iPad” option. Step 5: iCloud will erase your device within that time. Now, restart your iPad and go to the activation window. Step 6: iPad will start the setup because you have erased all the data and settings. So, tap on “Set Up your Device”. Step 7; After that, if you have a backup stored in your iCloud account then tap on “Restore From iCloud Backup”. Step 8: Then you have to provide your Apple ID and password and follow the on-screen prompts. If you follow this procedure exactly as described, you will be able to restore your iPad. But remember that this procedure will completely erase your device. So, if you don’t have a backup stored in your iCloud account then all of your personal information and app data will be lost forever. In the beginning, we discussed how to reset disabled iPad without iTunes but the main procedure that was mentioned in the article uses a third-party tool called Tenorshare 4uKey. Although, this app safely unlocks your device but also eliminates all the data during the process. So, naturally users have to restore from a backup to use the device again. But what if there is no backup and you can’t simple start from the beginning again. So, in such situation you need something that can recover data from backup and that’s where we highly recommend you to go for Tenorshare UltData software. Coming from the stable of Tenorshare, this software is also very effective. Even if there is no backup, it can recover data from your device. It is designed to recover the lost data directly from iOS devices which include your contacts, SMS, Videos, songs etc. It looks like Apple is responsible for its own downfall. The only reason an app like iTunes got sidelined because it was not maintained well enough and the lack of new updates simply made the app not usable anymore. But not to worry, there are other options you can use to fix your disabled iPad like iCloud or if you are looking for something outside the box and something which can make your life a whole lot easier, then you can simply go for the Tenorshare 4uKey. Highly recommended!